Sometimes I feel like this is very true! Ideally a well structured project would define scope and architecture before any code has been written. 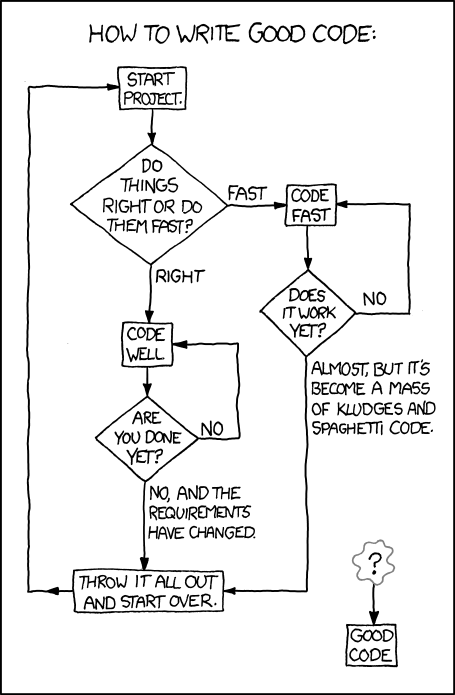 In reality cowboy coding happens more often then not. You should get some cowboy boots.